There’s no doubt that baby boomer women are revolutionizing the spirit and style of aging. And—thanks to Ann Baker, visionary boomer/organizer—we now have two special gatherings to celebrate this remarkable time in our lives! 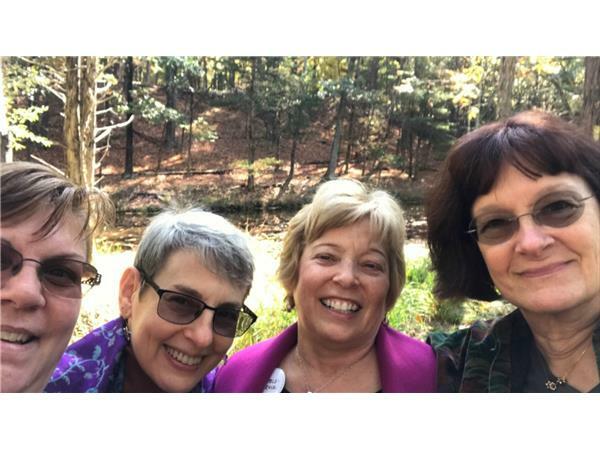 Women at Woodstock and The Writers Retreat are all about creativity, connections, and passion. These content-rich events feature notable speakers, inspiring workshops as well as plenty of time for building new relationships with like-minded women. You will find yourself both reflecting on your life’s journey and renewing your soul as you grow and learn in this beautiful setting. Ann will be sharing the details of how you can find out more. So, if you’re a boomer woman who’s ready to “find your tribe” and “step consciously into your future,” you will want to be certain to catch this one!